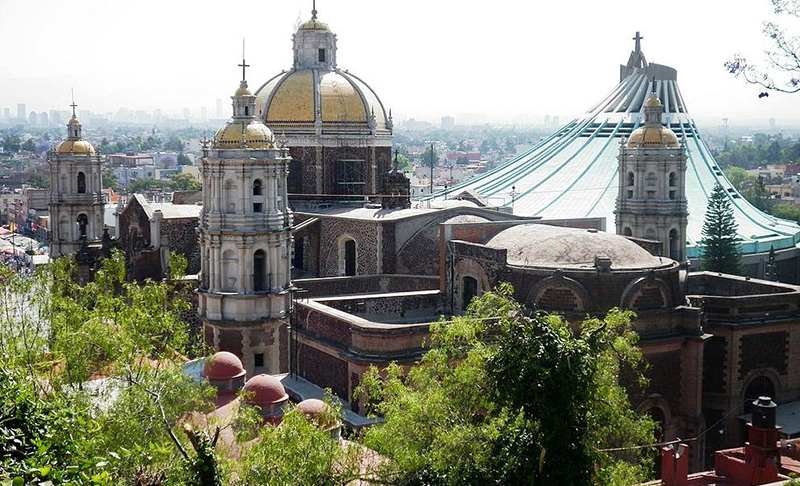 Mexico’s size, geography, and long history make it home to diverse peoples, cultures and landscapes. 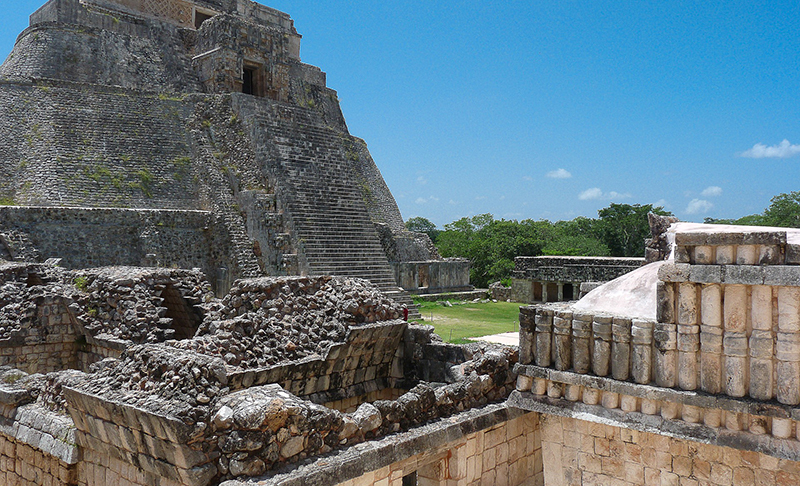 This extraordinary country possesses beautiful beach resorts on both the Caribbean and Pacific coasts, cosmopolitan metropolises, magical little towns (dozens of Pueblos Mágicos, as they are aptly called) and awe-inspiring ruins from the Mayan period. 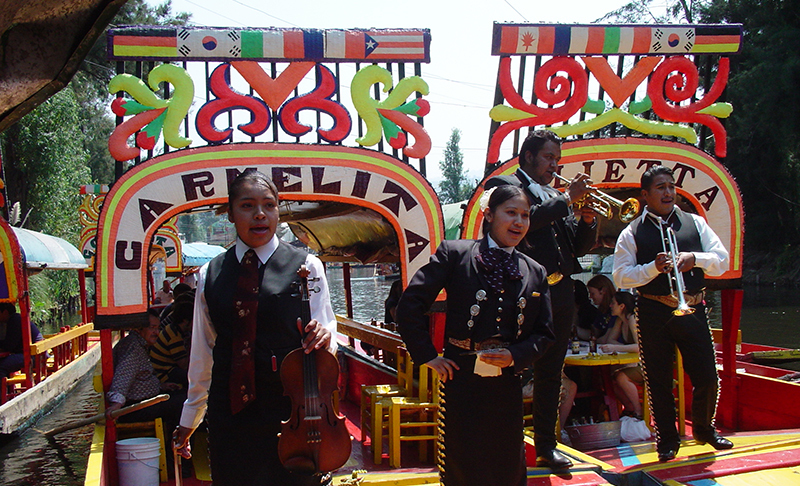 Mexico’s cultural visibility and popularity extend far outside the borders of the country, as Mexican music, literature, film and cuisine continuously reach new audiences. 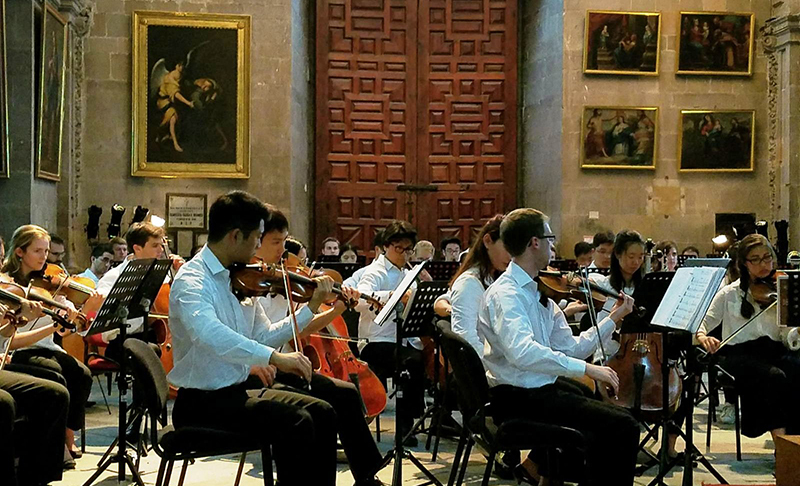 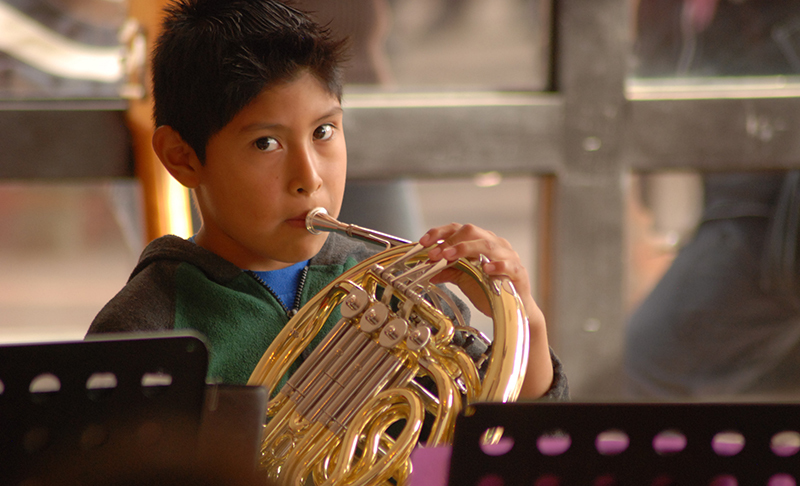 Numerous performance, collaboration and outreach opportunities make Mexico an exciting destination for both vocal and instrumental ensembles. 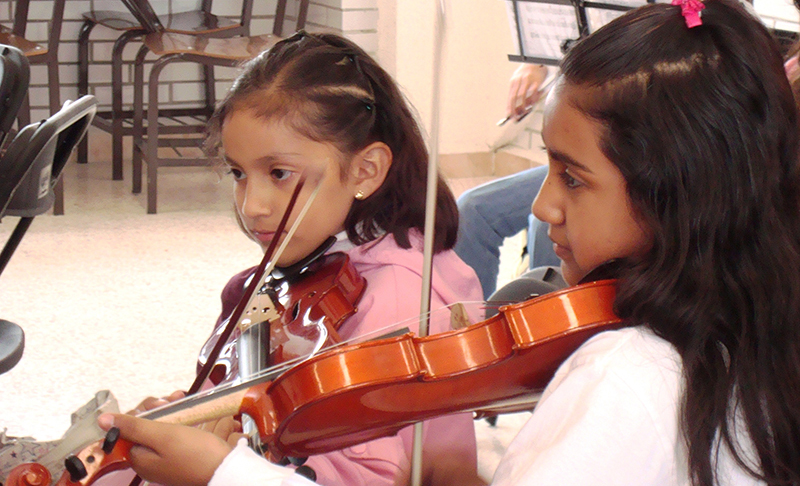 Classical Movements began traveling to Mexico and Central America in 1999. 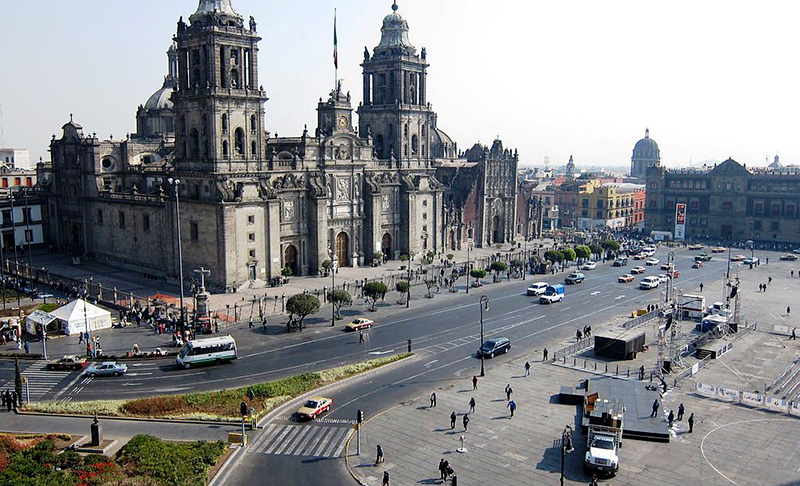 With native Spanish speakers on the team, the company has worked extensively in Mexico, both arranging tours and engaging in outreach and volunteer projects (including partnering with Habitat for Humanity and donating musical instruments to underprivileged communities). 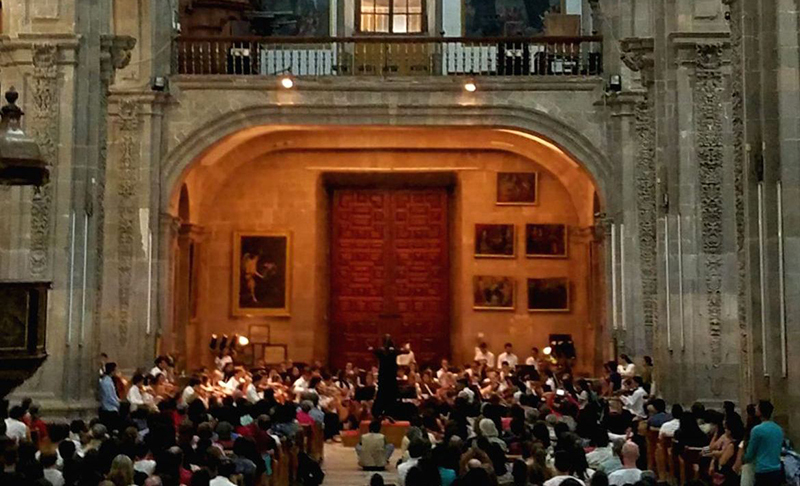 In 2009, Classical Movements commissioned a work by Mexican composer Jorge Córdoba Valencia for the Yale Alumni Chorus tour to Mexico and Guatemala. 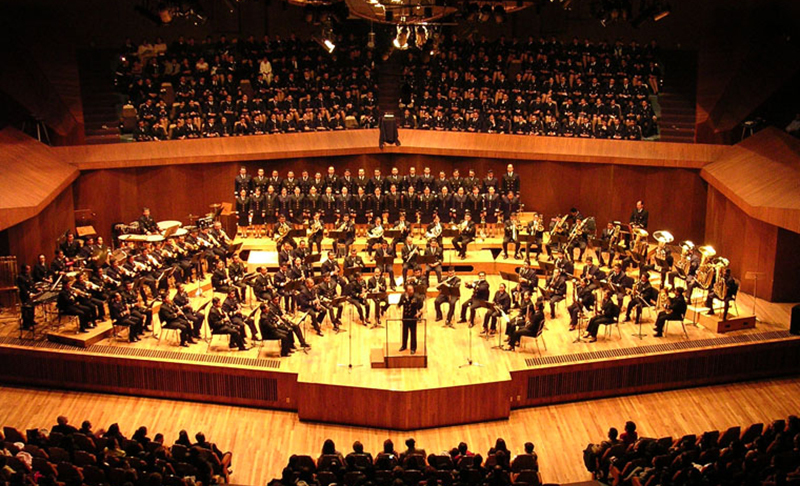 The chorus premiered his work “Tu” at the Sala Nezahualcóyotl hall in Mexico City. 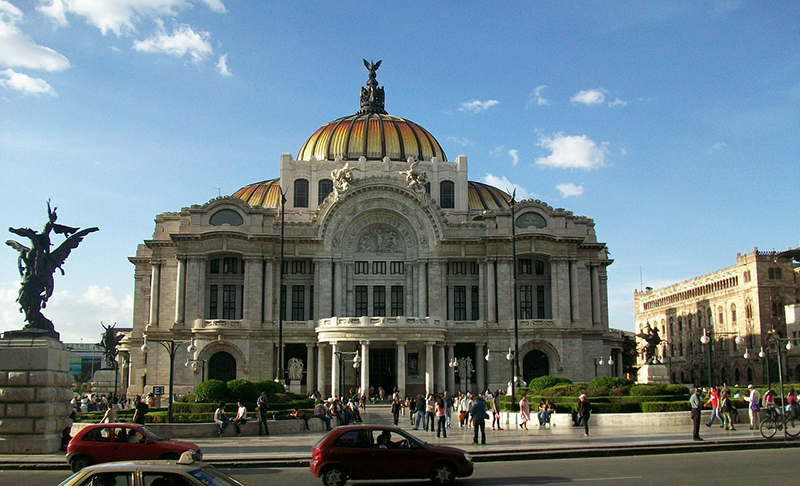 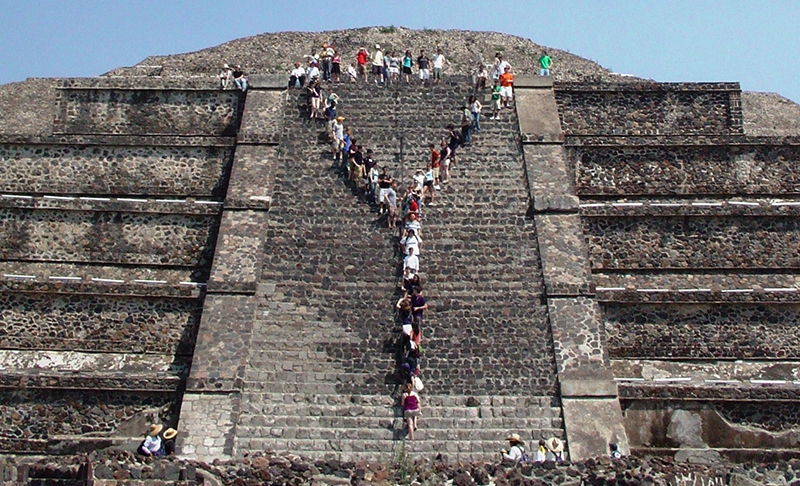 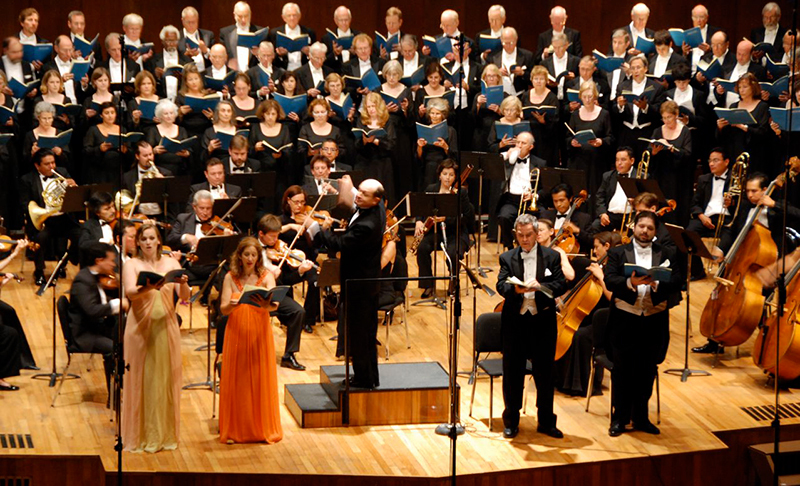 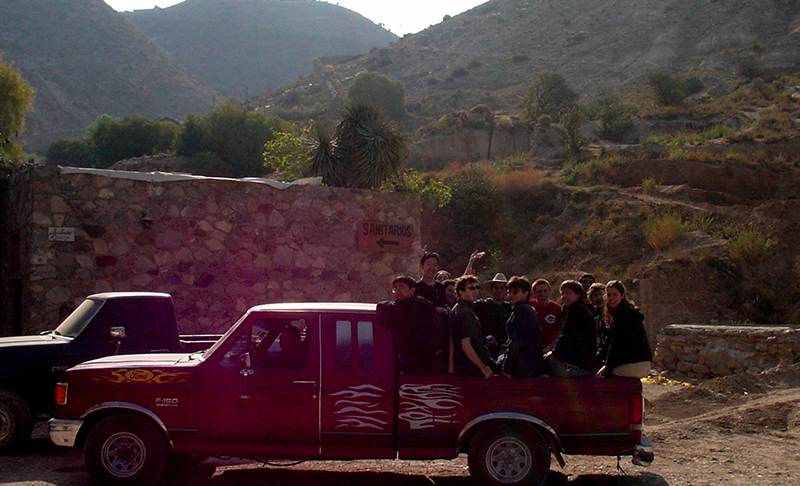 Groups that have toured Mexico with Classical Movements include the Association of Yale Alumni, Yale Alumni Chorus, Yale Concert Band, Dmitri Hvorostovsky with the Moscow Academy of Choral Arts and the Moscow Chamber Orchestra, the Philharmonic Orchestra of the Americas, Youth Orchestra of the Americas, Philadelphia Orchestra, the National Symphony Orchestra and Stanford Symphony Orchestra.